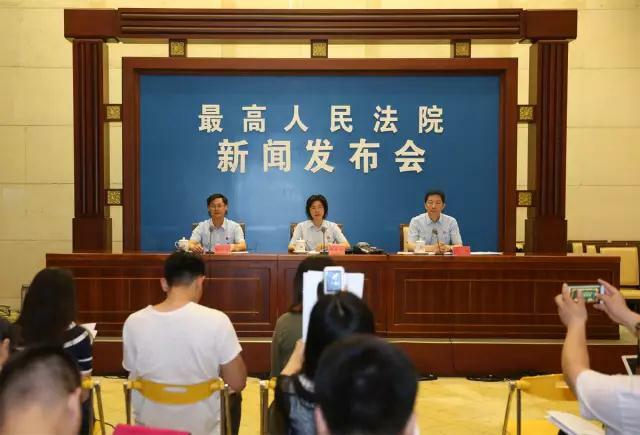 China's top court released the country's first white paper on drug control at a media conference on June 20. The paper focuses on the measures and achievements of drug control since the 18th CPC National Congress held in November 2012. It also highlights 10 typical cases about drug-related crimes and secondary crimes. Drug control concerns the security and well-being of a country and its people, said Ye Xiaoying, head of Criminal Adjudication Tribunal No.5 of the Supreme People's Court of China. Over the past years, courts of various levels in China have implemented the decisions and arrangements of the central leadership in drug control and dealt with drug-related crimes in accordance with the law. Working mechanisms about drug control are improving and a great many achievements has been realized, according to Ye. Drug control is a tough task in China at present, said Ye, citing the complicated situations and various factors in and around the country. Over 540,000 drug-related cases were opened from 2012 to 2016 in China, of which 535,000 were concluded. Drug-related cases account for 10.54 percent of all criminal cases, a figure that has grown from 7.73 percent in 2012. More education and publicity programs on drug control will be held in a sustainable way, said Ye, adding that judicial suggestions will be put forward to improve drug control through social means.